180+ Planner Printables covering everything from home keeping, finances, and menu planning, to blogging, holiday planning, and homeschooling. Cute but simple colorful design that is gentle on your printer while enjoyable to the eyes. Customizable options. For instance, there are 4 different Bible study guides, 3 different shopping lists, and 5 different weekly planning pages so you can choose the option that best fits your personality or needs. There is also now a 2-page calendar or a 1-page calendar option. Note: You can download the 2018 Calendar pages to go with the My Grace-Filled Planner for FREE by clicking here. 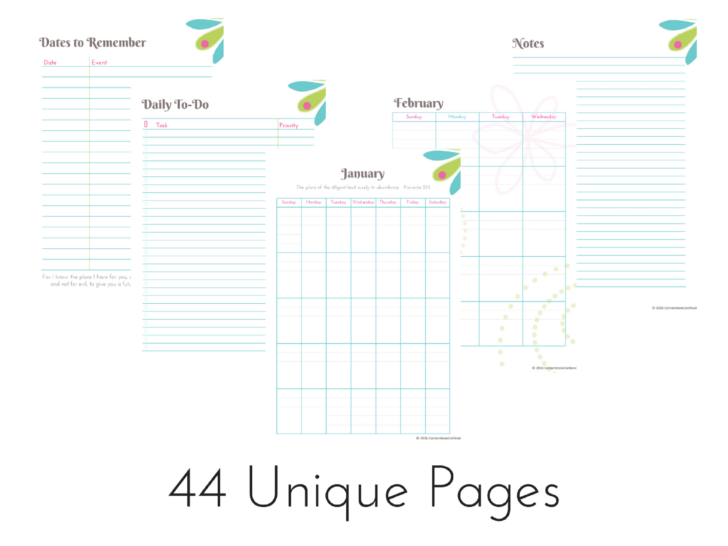 Like the planner and want to share it with your readers? 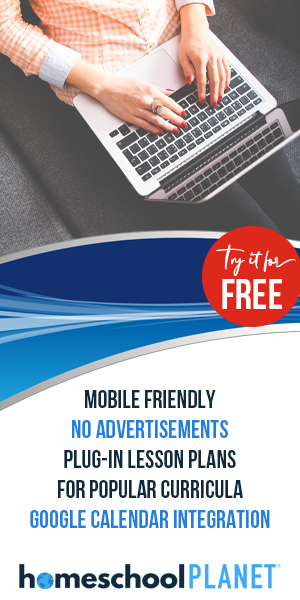 Click here to become an affiliate and earn 40% commission on all sales funneled through your site!